Check back here for the latest news and updates about the Walk and posted fundraisers coming up! 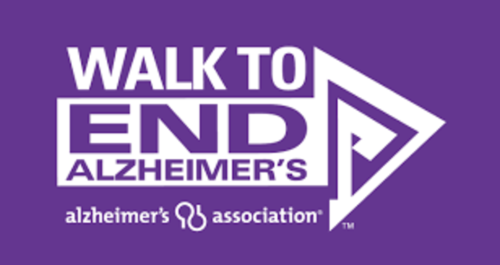 When you participate in Walk, your fundraising dollars fuel our mission, and your participation in the event helps to change the level of Alzheimer’s awareness in your community. While there is no fee to register, we encourage participants to fundraise in order to contribute to the cause and raise awareness.